What better way to get the weekend started than with some Cajun or Creole food? If you’re looking for a different kind of dining experience in Macon, GA– you won't have to look to far. Macon's newest restaurant, Taste of New Orleans, is a locally owned restaurant on Broadway featuring original Cajun and Southern style cuisine. Gumbo, Po'boys, Oxtails Etouffee, beans and rice are just a sampling of the low-country fare you'll enjoy. A Taste of New Orleans offers the comfort of Louisiana's made from scratch meals in an uncomplicated atmosphere at an affordable price. They offer dine-in and carry-out or delivery for a $5 fee. A Taste of New Orleans is open Friday - Sunday from 11am to 5pm. 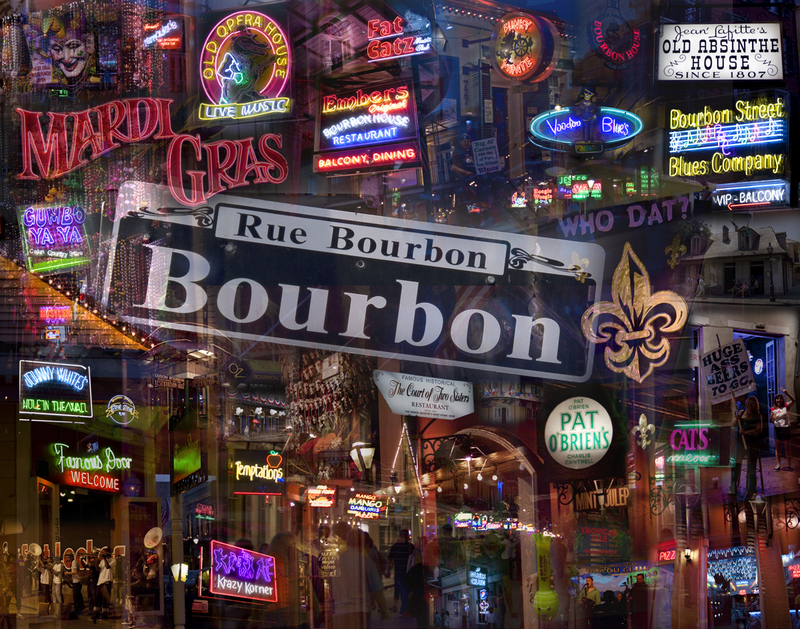 Bring your appetite and loosen your belt for a mouthwatering tour of The Big Easy's most popular dishes.